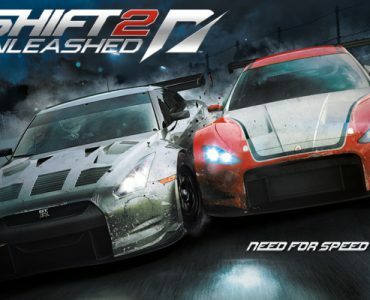 EA has disclosed the full list of cars & tracks in Slightly Mad Studios’ Need for Speed Shift 2 Unleashed racing title for the PC, Playstation 3 and Xbox 360. 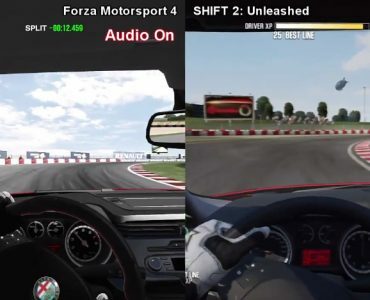 Shift 2 Unleashed comes with a massive load of content, including 119 cars from 37 manufacturers, ranging from simple street-going machinery to full-blown FIA GT3 & FIA GT1 racing cars. The choice of tracks has massivly expanded compared to the first Shift as the new title offers 32 tracks to race on, including a mix of fantasy circuits and well-known real life racing venues such as Bathurst, Monza, Donington, Spa Francorchamps and of course the iconic Nürburgring Nordschleife. You can check out the full content list below, you might have to click “Read More” to see it.